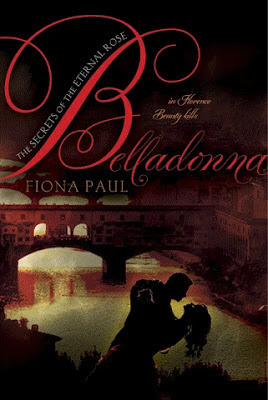 My pick is Belladonna by Fiona Paul! I freaking love the Renaissance! Such a great time period to read about :) Hope you enjoy Venom when you read it!